Ocean Veau x DezDidIt Drum Kit Collab! Both Producers Have Joined Forces To Bring You The Most Original And Creative Drum Kit Yet! 122 Custom Drum Samples Created By Both Ocean Veau and DezDidIt! 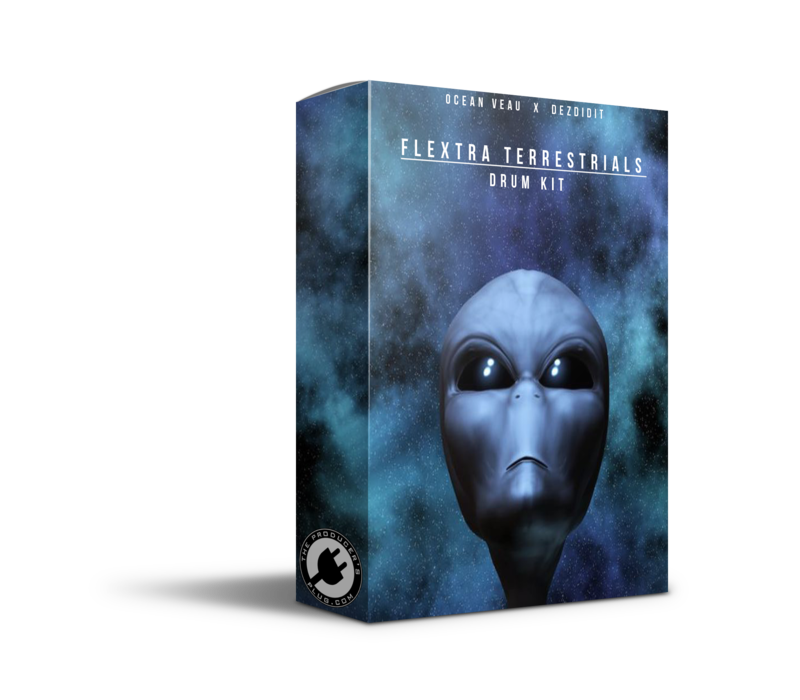 Contains Original 808s, Kicks, Claps, Snares, Percs, FX, Hi Hats, Vox & Much More!